Another post on Quiet Time activities? Why yes. There is just so much more I want to share with you! Quiet Time is a topic that I could chat about for a very (very, very) (very) long time. I have shared with you lots of Quiet Time activities in this space, and even written two books on the topic, but there is always more to share. I received an email a little while ago from a lovely Mama named JeAnne. She had a brilliant idea! 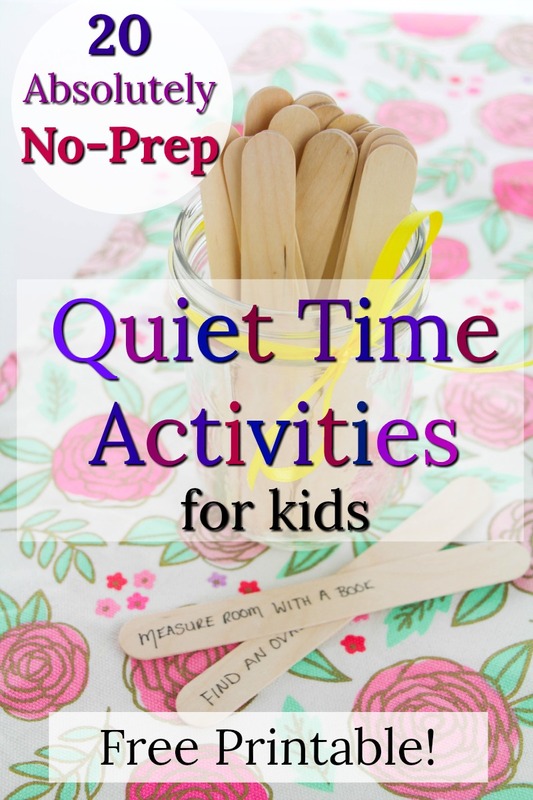 She had a bunch of big craft sticks and wanted to write NO-PREP quiet time activities on them for her 5 and 7 year olds to pull out when she nursed the baby, needed to make a phone call, or just generally needed 10 minutes of quiet. She reached out as she hoped I could come up with the activities for her. 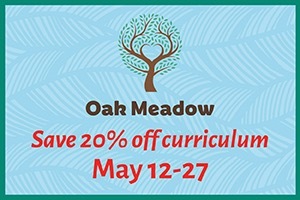 Come up with no-prep quiet time activities? YES. That is absolutely in my wheel-house. I thought this idea was fabulous and something I could definitely use around my house. So I thought you might enjoy it too. Preparing these “Quiet Moments in a Jar” is super simple. We went to the dollarstore and got a package of the big thick craft sticks. If you go in with blinders (or have more will power than I do) you might just leave that dollarstore spending only $1. 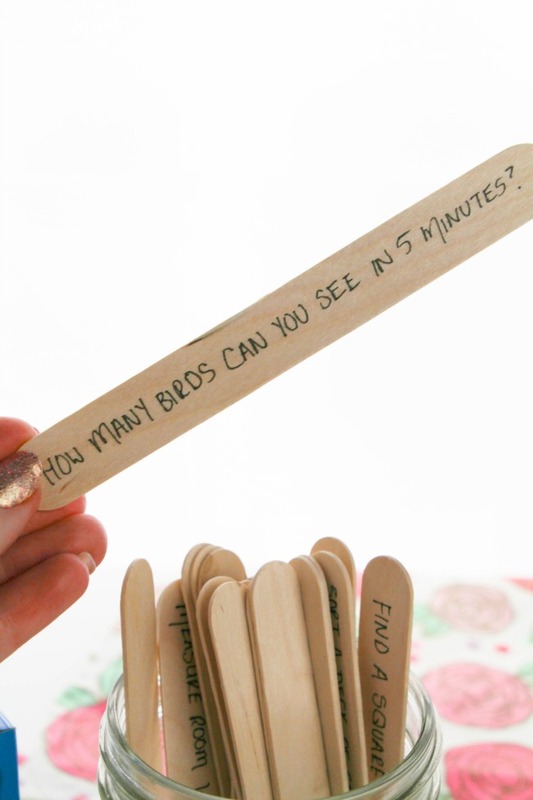 Next, I wrote down quiet time activities on the craft sticks. JeAnne really wanted the quiet activities to be things her children could do straight away with things in the house AND be mess free. 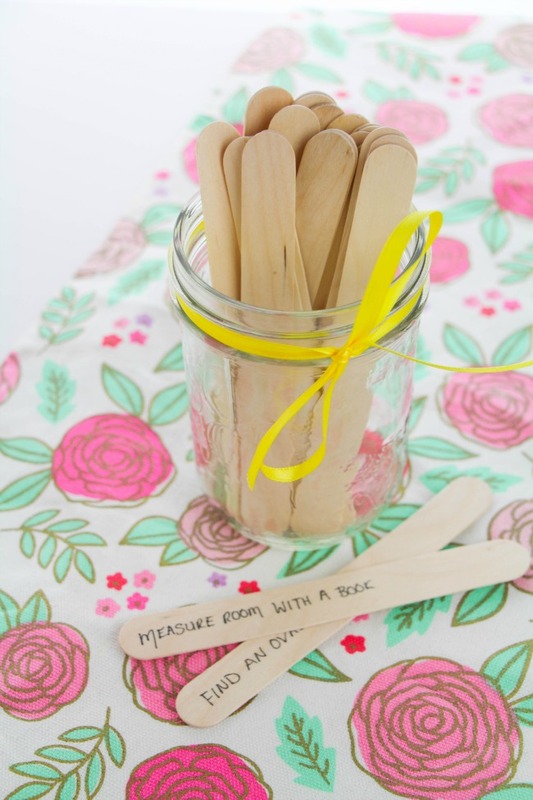 This way the children can pull a craft stick out of the jar and do the quiet time activity all on their own, immediately. No muss, no fuss. 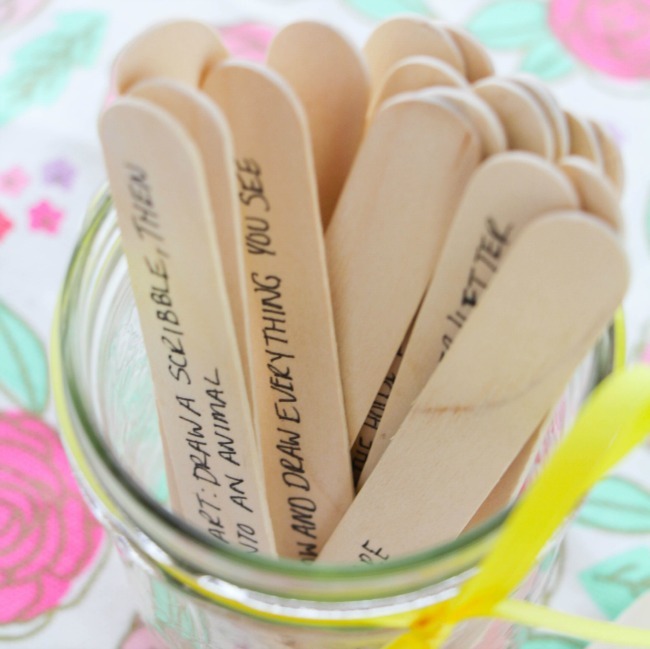 After the quiet activities were written on the craft sticks I just stuck them in a mason jar. 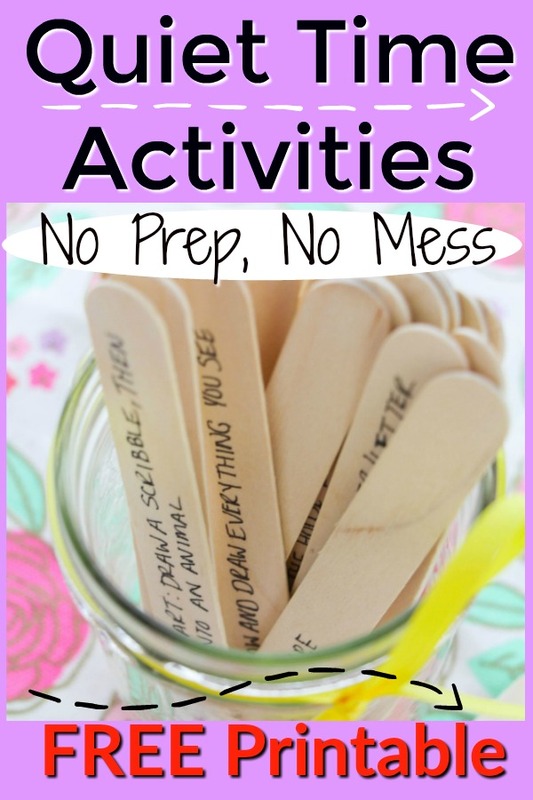 I have also included these quiet activities here as a printable for you to make it even simpler! Just print off and glue them to the craft sticks if you prefer: Get your printable here. You could even just cut the strips of paper, fold them up, and stick those in the jar if your prefer. They just won’t last as long. Find a circle, square, rectangle, oval, diamond, can you find more? Bird watch: how many birds can you see in 5 minutes? There you have them friends! 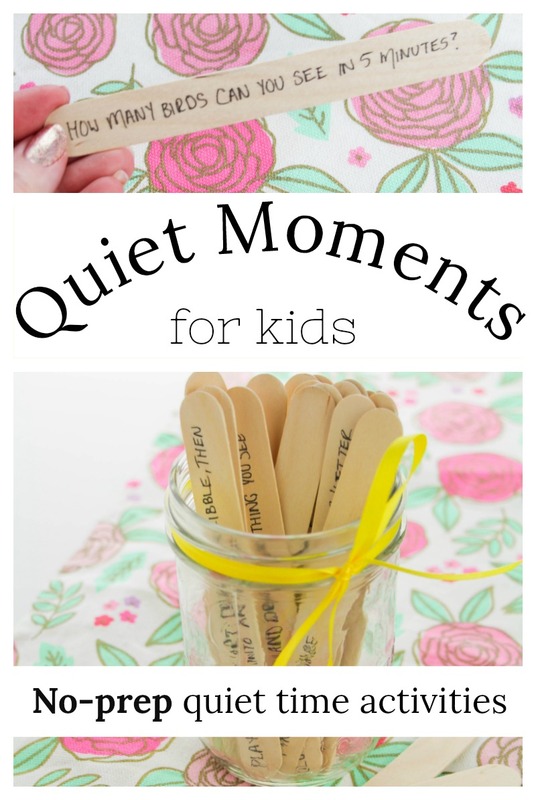 Print of theses quiet time activities (get your printable right here), or write them on craft sticks, pop them in a jar and you are set for little blocks of quiet time whenever you need them! 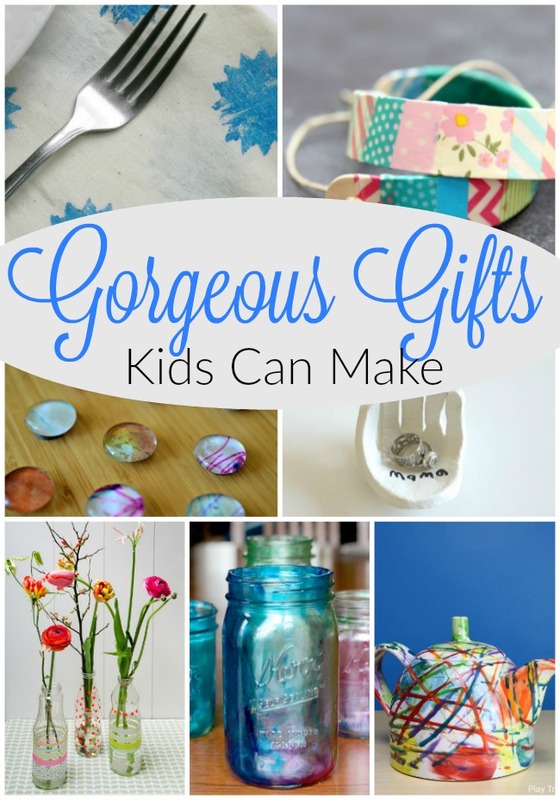 One of the things I love the most about this idea is that it helps children to begin to engage in an activity. Once little ones get engaged with an activity, they almost always continue and extend on that activity all on their own. 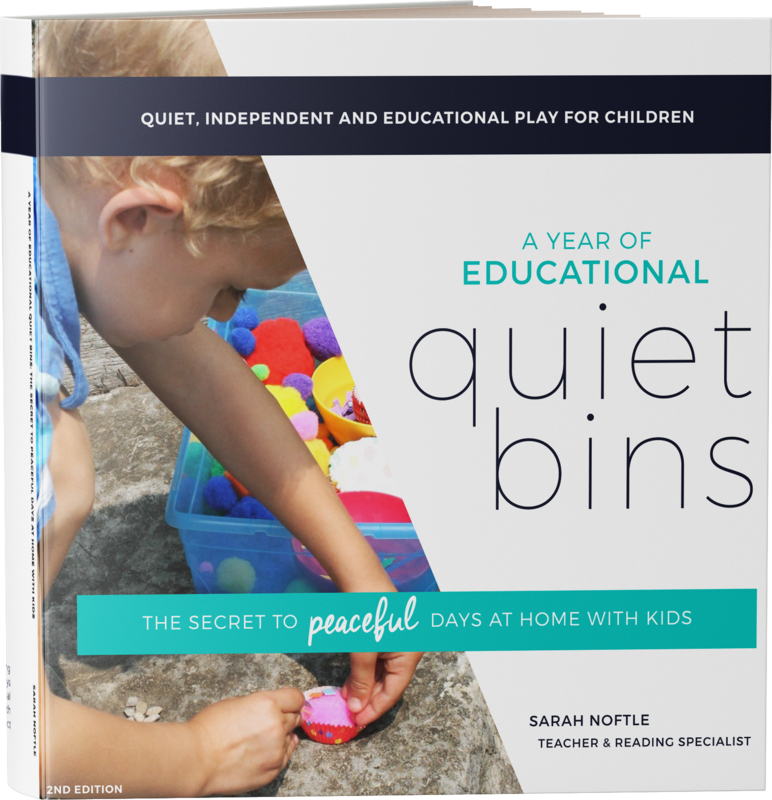 So while these quiet time activities are short, more often then not they will lead to longer periods of quiet, independent play with all of the amazing benefits that offers little minds and bodies. 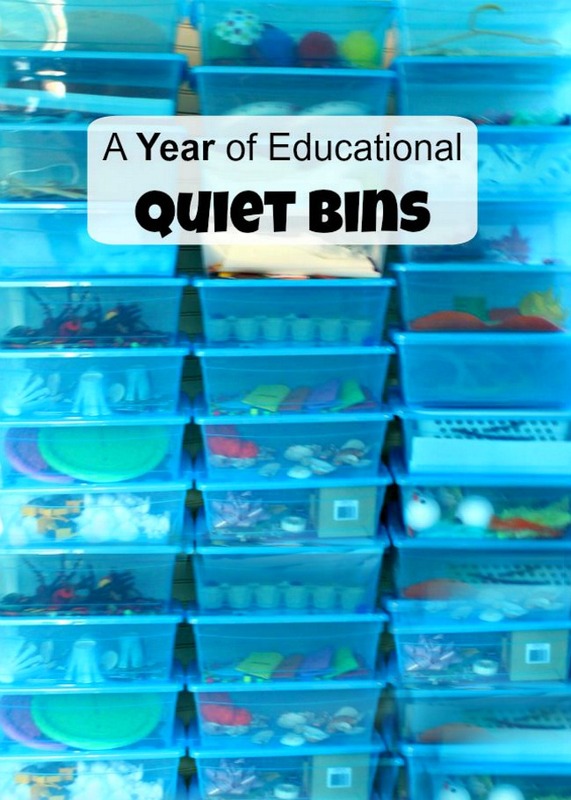 A Year of Educational Quiet Bins: The secret to peaceful days at home with kids! Thank you JeAnne for this wonderful idea – and thank you friends for reading! I hope these quiet time activities are helpful to you. Excellent idea! However, I was taught that we should teach children to use upper and lower case letters like what they will read in a book. Your craft sticks are all upper case letters. Parents/teachers should be aware of this when preparing. No need to make things harder than they need to be. Thank you for your comment and you make a very valid point. It is a great idea to use upper/lowercase letters appropriately. Thank you for taking the time to comment! I am brazilian and english teacher. Your work is just amazing. I’m following the blog about an year and I love each activity! Keep doing this wonderful job.. God bless you!